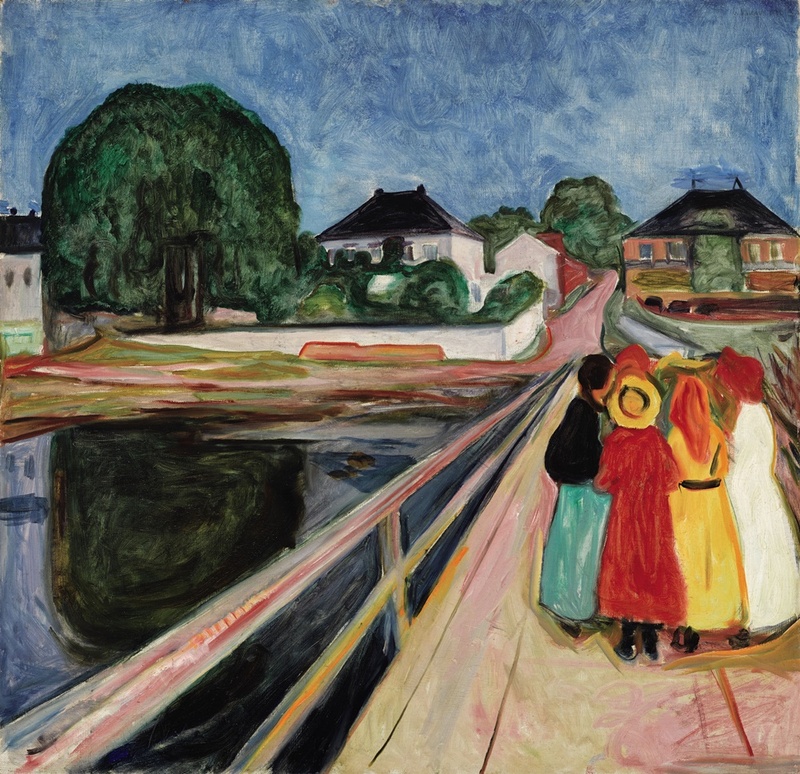 This past year, the art market has continued to perform well, which has been seen through top works soaring far above estimates in the spring and fall auctions, renowned collections going up for sale, and more focus on emerging markets. There has also been several opportunities for investment in growing sectors that has created exciting anticipation for what 2017 will bring. 1. Works soared at auction: The second highest-priced work ever paid for an Edvard Munch painting at auction was realized in November, when Munch's Girls on the Bridge (1902) was sold for $54.2 million with premium, $4 million over its original estimate of $50 million. 2. Major collections were a hit during auction season: The Steven and Ann Ames Collection, which had 24 works sell for a combined $122.8 million, and the David Bowie Collection, brought in over $163 Million in November. 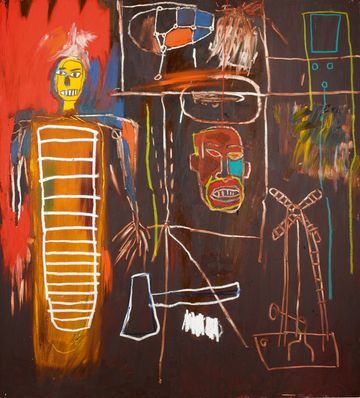 Sotheby's was widely-acclaimed for the white-glove service administered for these high-profile sales, giving investors the opportunity to acquire works from artists such as Jean-Michel Basquiat, Damien Hirst, and Gerhard Richter. 3. 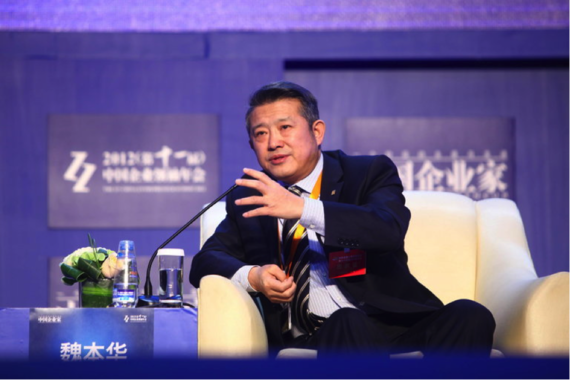 China became a powerhouse in the art market: Taikang Life Insurance, a Chinese insurance company, acquired a 13.5% stake in Sotheby's auction house, making the company's Chairman and Chief Executive Officer Chen Dongsheng one of the largest stakeholders. 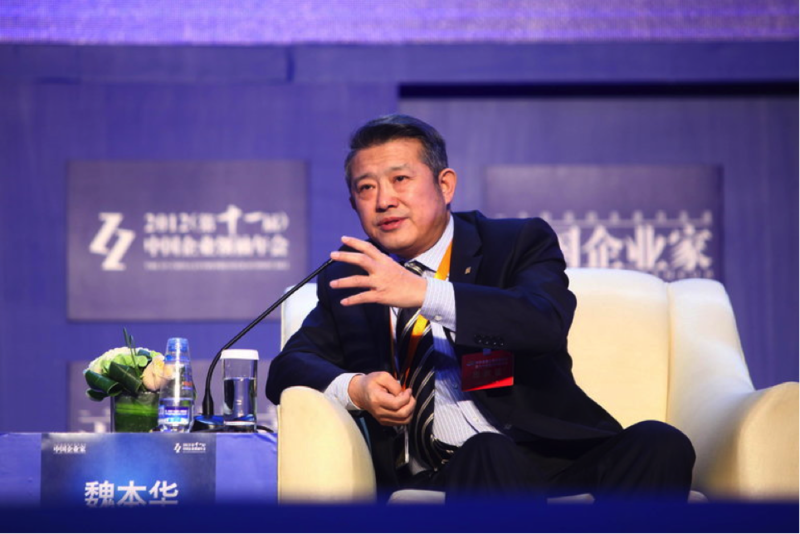 Dongsheng also helped establish China Guardian Auctions, one of the largest auction houses in China. Will this stake be used to promote a stronger Chinese art-focused agenda? This will be something to look out for in 2017. 4. An increase in private museums: Major collectors are taking their collections out of their homes and storage to establish private museums and institutions that make their art more accessible to the public. J. Tomilson Hill, a Vice Chairman of Blackstone Group, announced his plans to open a museum in NYC in the fall of 2017. The collector's collection includes works by Christopher Wool, Ed Ruscha, Pablo Picasso, and Agnes Martin, and will be focused on providing arts education. Maurice Marciano of clothing label Guess, purchased an abandoned, mid-century Masonic temple in LA and will be reopening the space as the Marciano Art Foundation this spring. The Marciano Art Foundation will house his 1,500-work collection, which includes work by contemporary artists Dan Colen, Rudolf Stingel, Wade Guyton, and Kaari Upson. Most recently, the Rubell family, the long-time collectors based in Miami, announced they would be moving their collection to a museum located in Miami's Allapattah District in 2018. 5. The Latin American market saw a major boost: In the second-half of the year, the market saw record-breaking lots at Sotheby's, Christie's, and Phillips. 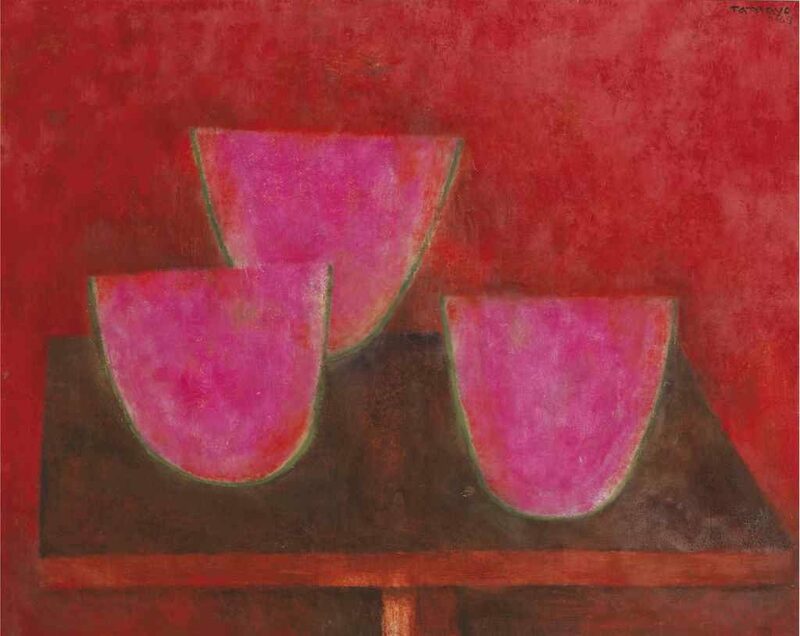 A work by the artist Rufino Tamayo's Sandias (1969) sold for $2.2 million at Christie's, securing the top lot of the Latin American auction. In addition, six Cuban artists set new world records at Christie's, including work by artists like Mariano Rodriguez, Victor Manuel, and Carlos Enríquez. At Phillips, Os Gemeos' work Untitled (2009) sold for $310,000, breaking its estimate of $120,000-180,000 and the artist's current world record. Sotheby's Latin American sale brought in a total of $21 Million and sold renowned works by Fernando Botero and Rufino Tamayo.